Ordinary attribution metrics tell us next to nothing about what parts of the customer journey are more likely to influence a customer to make a purchase. 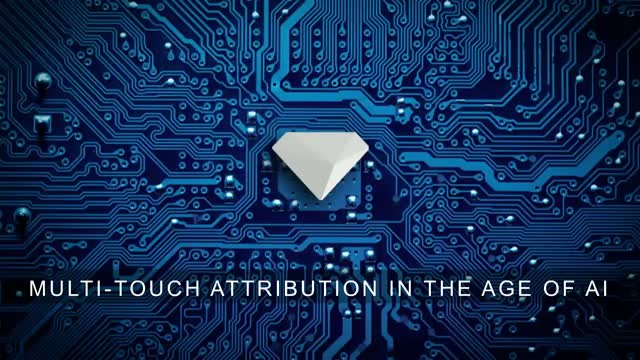 The holy grail of marketing, true multi-touch attribution modeling, has remained frustratingly out of reach. The best marketers could hope for were difficult-to-parse proxies like linear attribution and time decay attribution.